Storage management is the control of the capacity, policy and events in storage devices. Its purpose is to achieve maximum efficiency when allocating or deleting files, while always retaining an accurate view of the repository. Storage management was developed along with the development of storage devices to solve new problems that might be encountered withnew storage technologies and software changes. One technique developed to increase storage availability even when storage utilization has increased is “Disk Fragmentation”. Fragmentation was invented to split file allocation within the storage device in such a way that there would always be free space for new files if the device capacitywas not fully used. The fragmentation concept works perfectly with a new device, but over time the fragments of free space become very small and every file is split into smaller fragments. The effort to access an existing file is added to the effort of finding available fragments, and the result is a delay in the service. Excessive fragmentation of data in storage devicescarries with it a restriction which represents amajor problem underlying computer slowdown andother unpredictable storage-related symptoms. Thispaper presents the “Data Quality” approach,which measures the above restriction on the basis of research performed during the period 2005 to 2008, in which wesurveyed theeffectiveness of ourpatented method for measuring thequality of data affected by diskfragmentation. The approach incorporates a novel way to managefragmented data using file system statistics. We show clear advantages over the current alternatives such asreplacing the device or “hard-wiping” it. Furthermore, we present a unified scale that allows comparison of data quality on an organization-wide level. ROWSTRON, A.I.T. Storage management and caching in PAST, a large-scale, persistent peer-to-peer storage utility. SOSP Proceedings of the 18th ACM Symposium on Operating Systems Principles (2001), pp. 188–201. RANDALL, B. A Note on Storage Fragmentation and Program SegmentationIBM Thomas J. Watson Research Center Yorktown Heights, New York (1959) 12(7):365-ff. BHADKAMKAR, M., FARFAN, F., HRISTIDIS. V., AND RANGASWAMI R. Storing semi-structured data on disk drives. ACM Transactions on Storage (2009) 5(2). TABERO, J., SEPTIEN, J., MECHA,H., AND MOZOS, D. Allocation heuristics and defragmentation measures for reconfigurable systems management. Integration, VLSI Journal (2008) 41(2):281–296. SHORE, J.E. On the external storage fragmentation produced by first-fit and best-fit allocation strategies. Communications of the ACM (1975) 18(8):433–440. SEARS R. AND VAN INGEN, C. Fragmentation in large object repositories. Cornell University Library arXiv:cs/0612111 [cs.DB]. US PATENT 8.051,115,B2: Measuring fragmentation on direct access storage devices and defragmentation thereof. A full functioning demo of Lacewatcher-PRO for windows supporting 1TB storage and partitions up to 250GB is available at http://www.disklace.com. BETTS, B. Solid state of the art. 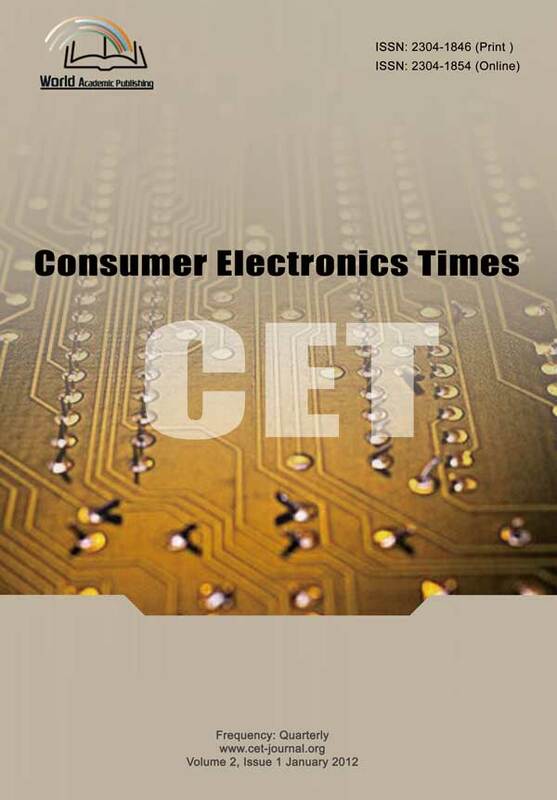 Journals &Magazines Engineering& Technology, (2012) 7(9):84–87.